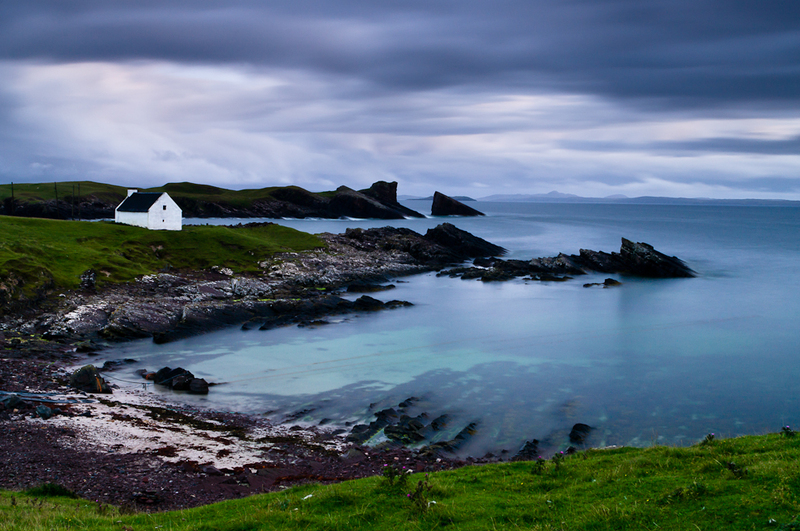 Clachtoll Bothy on the far north western coast of Scotland. Last light. Passing storm. Long exposure. Well shot, a lovely image. Lovely shot. I'm in no doubt it would make a great b/w conversion. I'm surprised you managed to extract any light at that time of the evening! Nice result though.